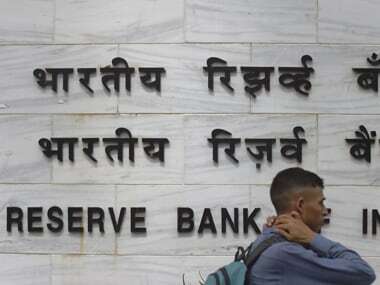 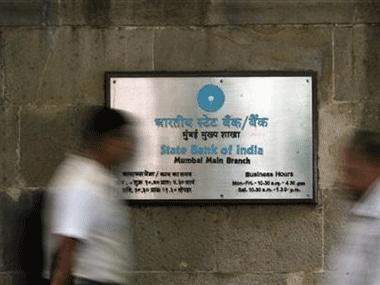 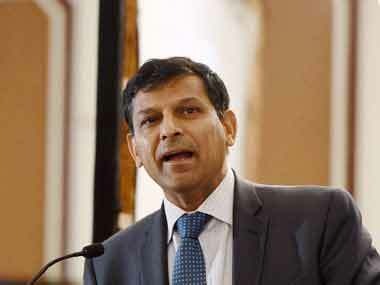 In June, the repo rate or the benchmark lending rate was raised by the RBI for the first time in over four years, by 25 basis points to 6.25 percent. 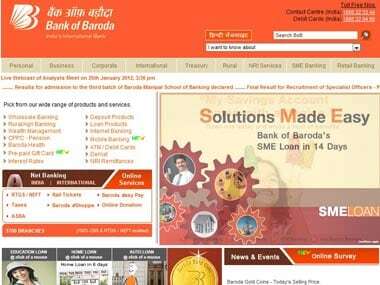 Bank of Baroda increased its one-year marginal cost of funds based lending rates (MCLR) to 8.50 percent. 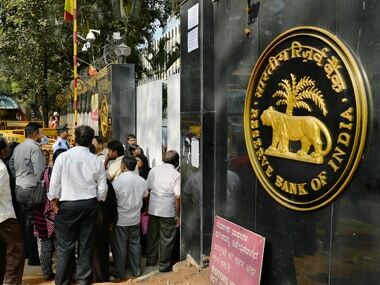 MPC had earlier, in August reduced the repo, or its repurchase rate by 0.25 percentage points to six percent. 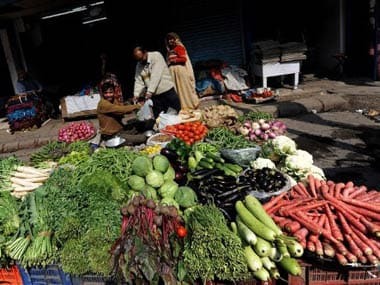 India's retail inflation had swelled to 5-month high of 3.36 percent in August on the back of costlier vegetables and fruits. 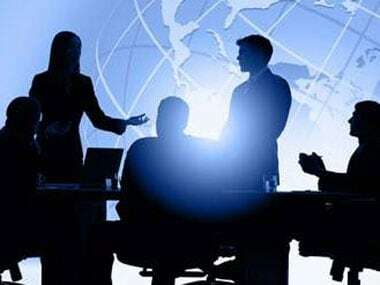 Risks to the Indian economy continue to stem out from uncertainties in the global environment due to geo-political situations, including rising protectionism. 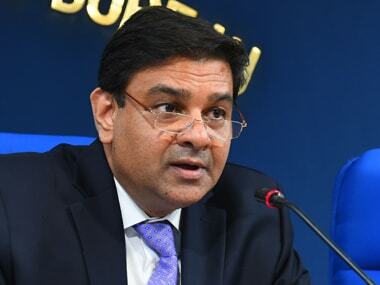 On Saturday, the Prime Minister had asked banks to pay special attention towards the need of poor and middle class.